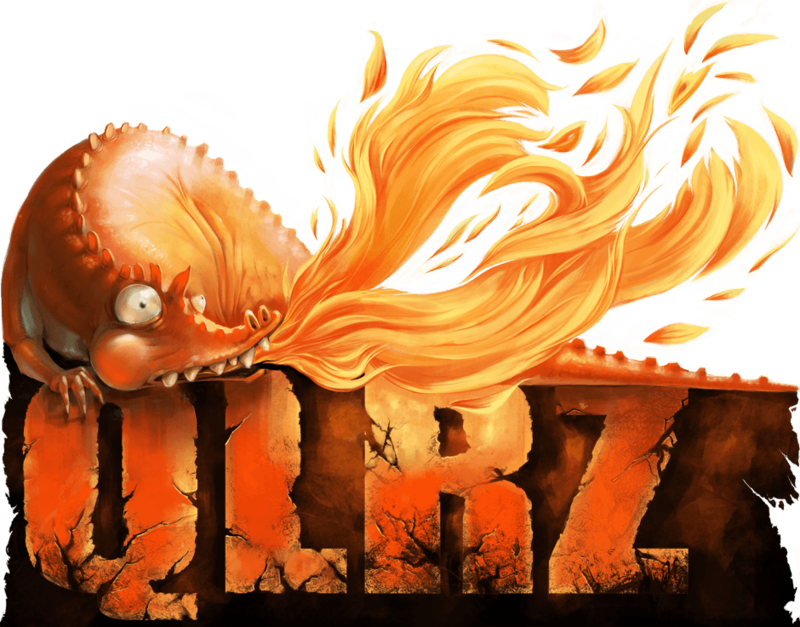 QLRZ is an action / reflexion videogame, with a gameplay mechanic based upon color mixing. It’s already available as a free early access on PC, Android, and Linux. The game is made with Game Maker, computers, eyes, brains and fingers. We also use other tools and organs, but the main ones are those stated before.